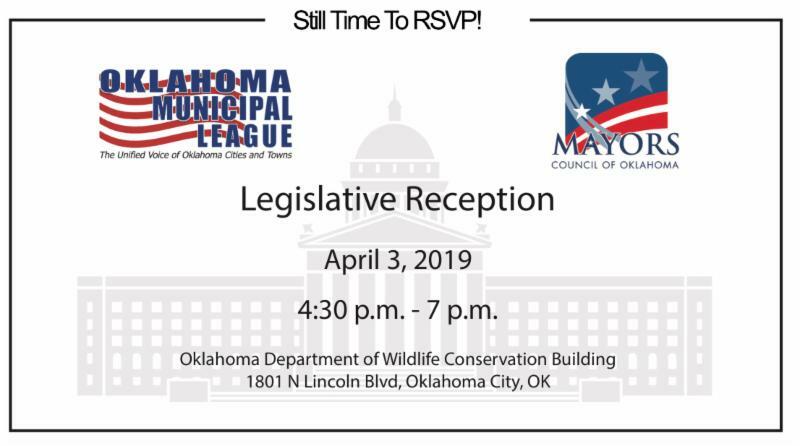 This is a great chance for networking opportunities with Oklahoma legislators in a relaxed atmosphere. This is a free event but please RSVP online. 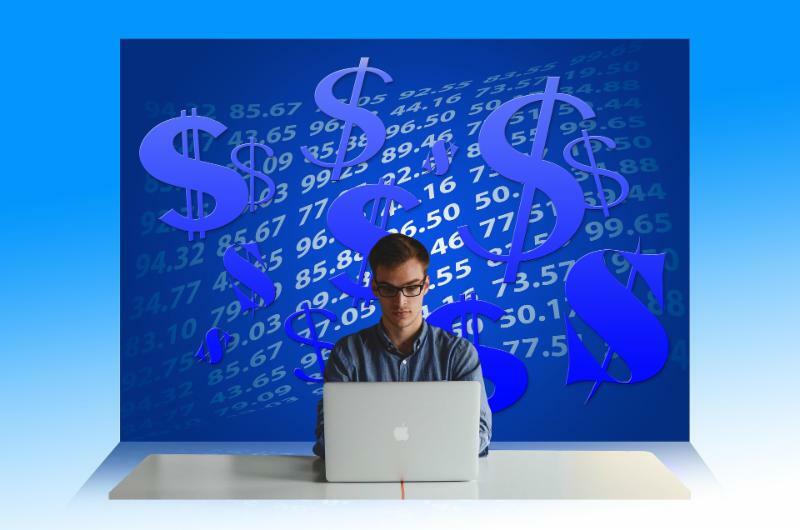 The next Oklahoma Municipal Clerks, Treasurers & Finance Officers State Certification and Handbook Training event will be held on April 5th in Woodward, OK. This workshop fulfills State Certification requirements for the MC&T Certification Program and fulfills 4 Certified Municipal Official credit hours. To learn more about the MC&T program, visit the MC&T page of our website . Spring Has Sprung At OML! 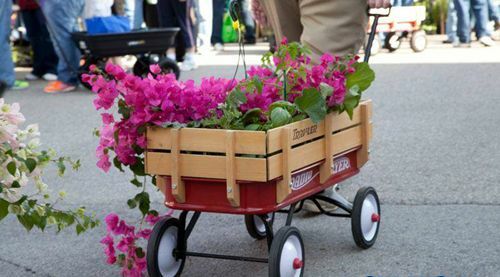 ﻿Send Us Your Spring Photos! 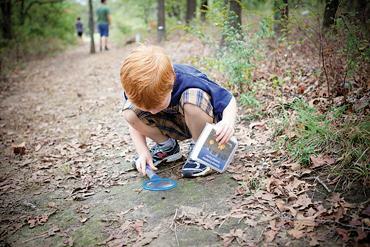 OML is seeking new spring and summer themed photos from your communities to feature throughout our website. Please email us your high-resolution spring and summer photos featuring landscape, streetscape, parks, events or whatever best showcases your community and we will feature them on our website over the next several months. Please email photos to Kay at OML . 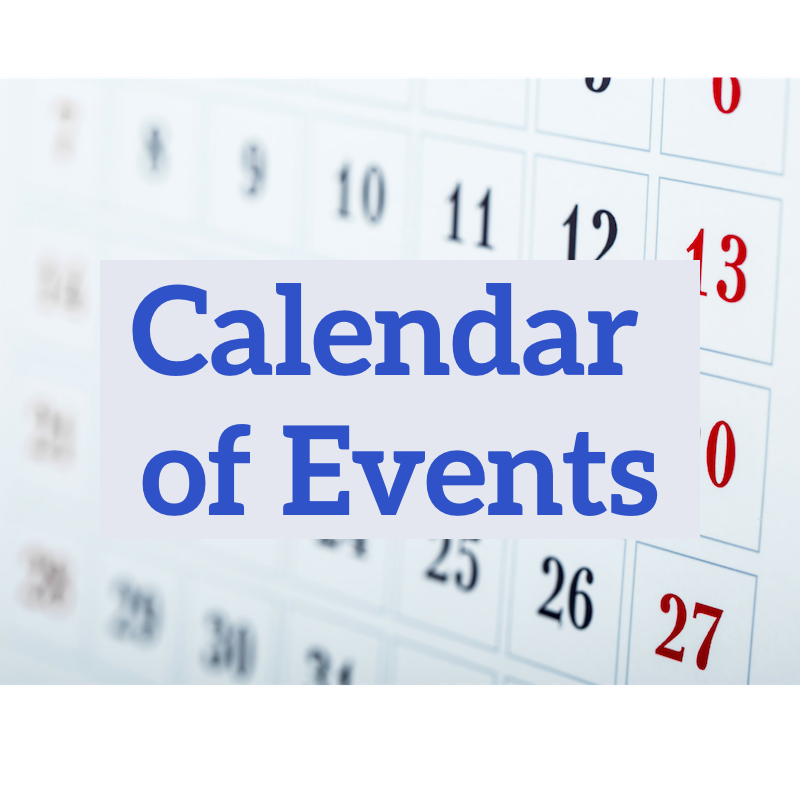 The Oklahoma Association of Municipal Attorneys Spring Conference will be held on Friday, April 12th at the Embassy Suites in Norman, OK. For more information, see the agenda. 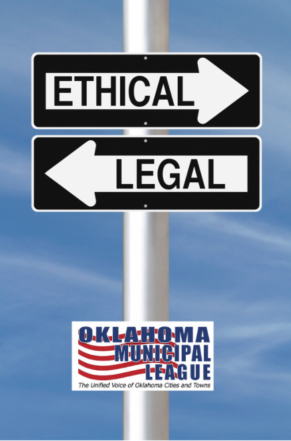 The Oklahoma Municipal Judges Association Spring Conference will be held on Thursday, April 25th at the Grand Casino & Resort in Shawnee, OK. For more information, see the agenda. This class will be held on April 26th from 8:00 a.m. - 4:00 p.m. at the Rose State College Professional Training Center in Midwest City. It will provide an overview of the economic development process and attendees will learn about the strategies, resources, and programs that are available through state and federal agencies to assist Oklahoma municipalities to succeed in an ever changing economy. 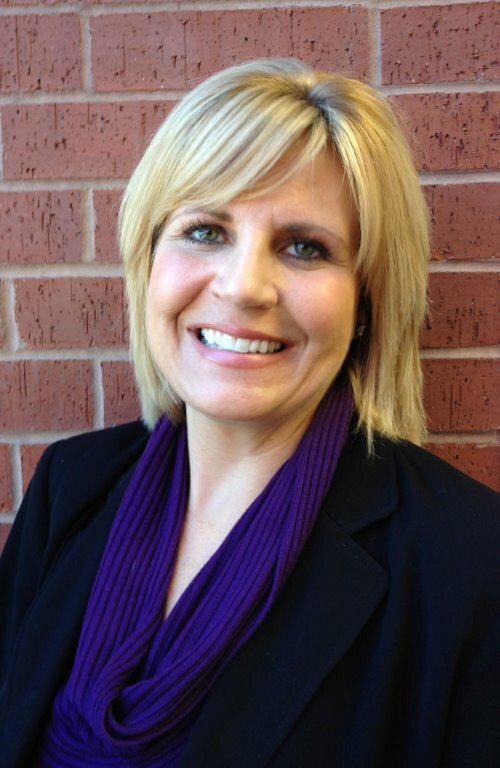 Featured Presentation: City of Moore Economic Director, Deidre Ebrey, will present “Economic Development, A Municipal View” during the workshop. The focus of her presentation will include how to work directly with developers, as well as how to attract retailers to your community. She will share ‘tricks of the trade’ of how the city of Moore has been able to attract over 1.5 million square feet of new retail business since 2002. We hope that you will join us for this very important presentation! 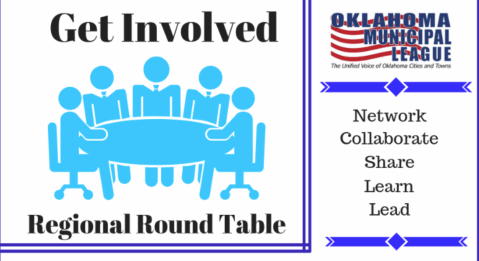 Join the OML Field Representative Team for your Regional Round Table meeting! The Regional Round Table is a great way to network with other municipalities from your area, share best practices, collaborate on projects, and discuss common challenges. You do not want to miss this very important workshop! 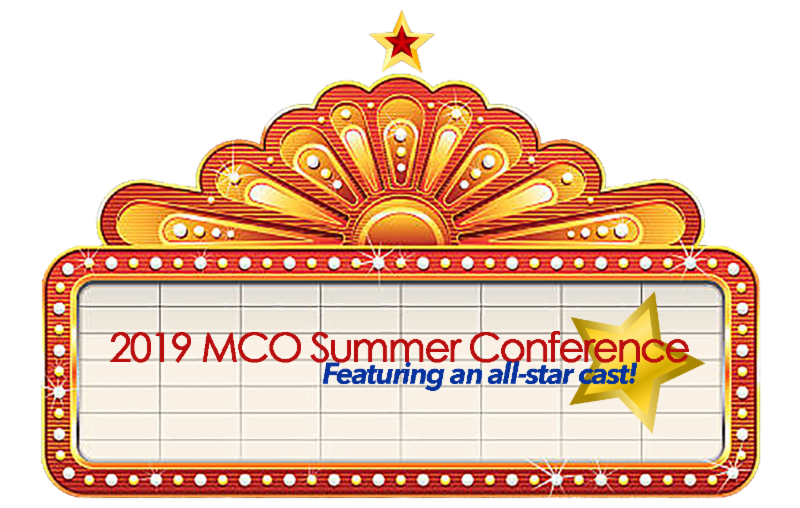 Mark your calendars now to attend the 2019 MCO Mayors Summer Conference on June 12th - 15th in Broken Arrow, OK. Come join your fellow Oklahoma Mayors this summer! The conference is an excellent opportunity to network and participate in educational sessions! A shifting mosaic of prairie, savanna, and forest, Oklahoma’s Cross Timbers region is an environmentally significant ancient ecosystem a road trip away.